Welcome to Walden Glen's Wahoos Diving program. Our program's goals are for divers to have fun; learn to dive safely; improve diving skills; and strengthen self-confidence, self-image, & sportmanship. We seek to reach those goals through safe and positive team practices; a variety of meets that offer challenging competitive experiences to divers with widely ranging skills; and several social events intended to build teamwork within the Dive Team, with the Walden Glen Swim Team, throughout the Walden Glen "family", and with team members of competitors. 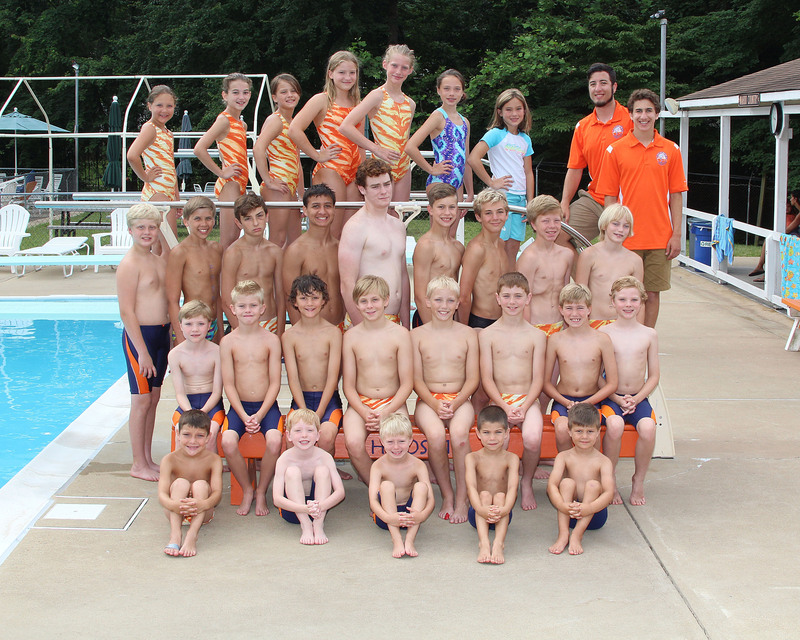 The "Air" Wahoos will compete in Division 2 for the 2019 NVSL Dive season. Regular season competion will be against Old Keene Mill, Truro, Arlington Forest, Lee Graham, and Mansion House. Divers may attend any one of these practice times. Coaches may ask Divers to practice in specific groups if they believe it is in the best interest of the Diver. While no one is penalized for non-attendance at practice, regular practice enables a Diver to reach their potential. Divers, please come on time and prepared with everything you need for practice. Team members must obey the coaches and follow all pool rules. During the first weeks of afternoon swim practice, parents may remain on the deck during practices. However, please hold all comments or questions for the coaches until after practice is finished.